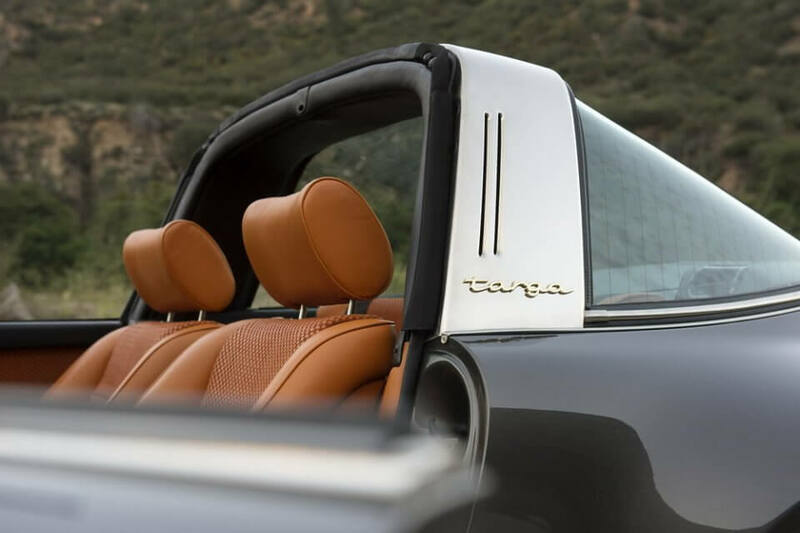 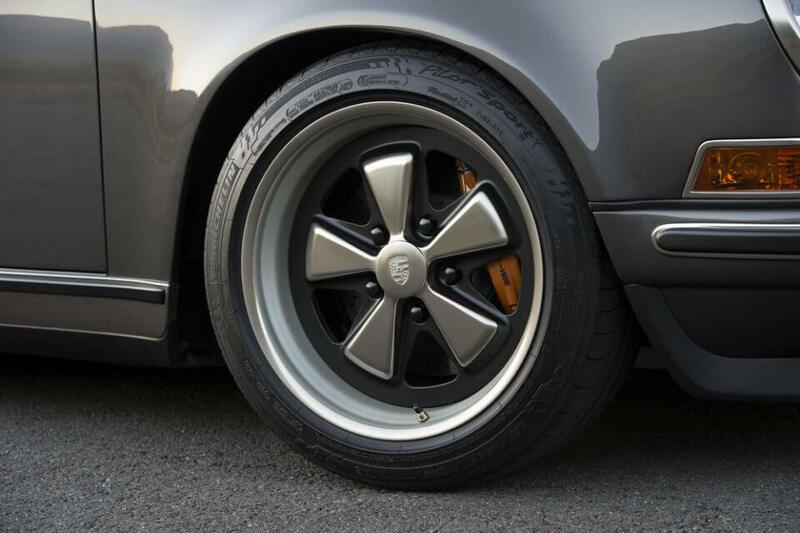 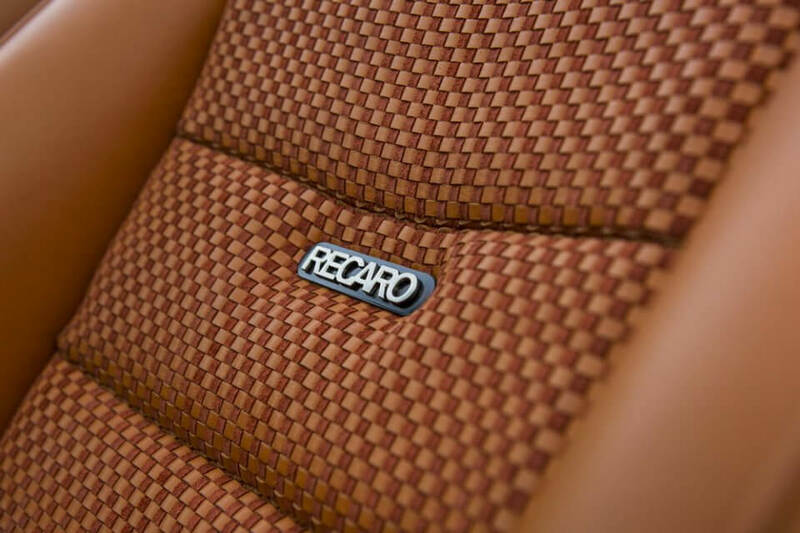 A small California-based company called Singer Vehicle Design has managed to become one of the best-known names in the world of Porsche enthusiasts. 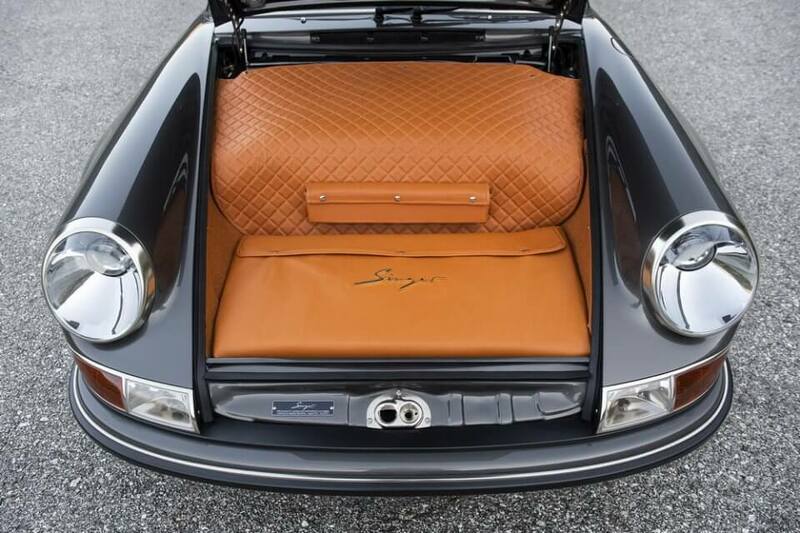 Singer’s custom 911 builds have attracted the attention of many collectors and old timer admirers that enjoy a range of modern conveniences and the traditional design restored at jewel like quality. 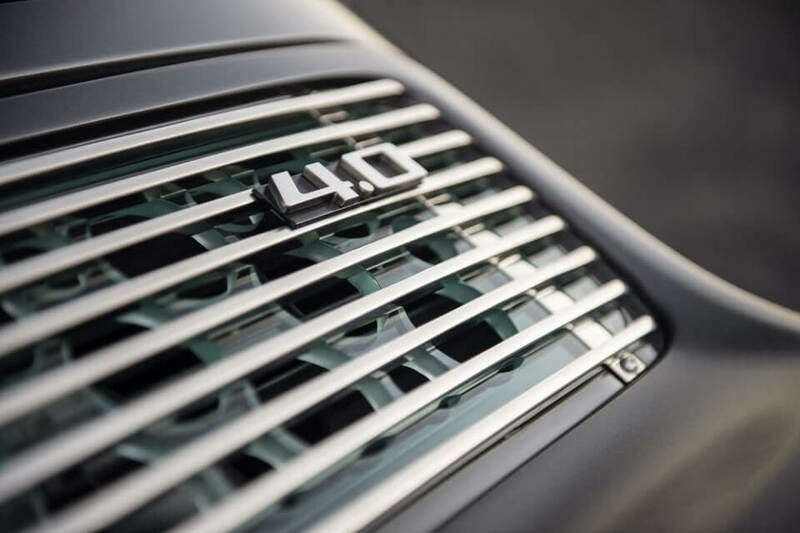 While modern conveniences such as optional four-wheel-drive, carbon fibre elements and xenon lights have been added to the old Porsche builds, they subtly merge with the classic aesthetics and the driving sensation of a naturally aspirated and air-cooled Porsche boxer engine. 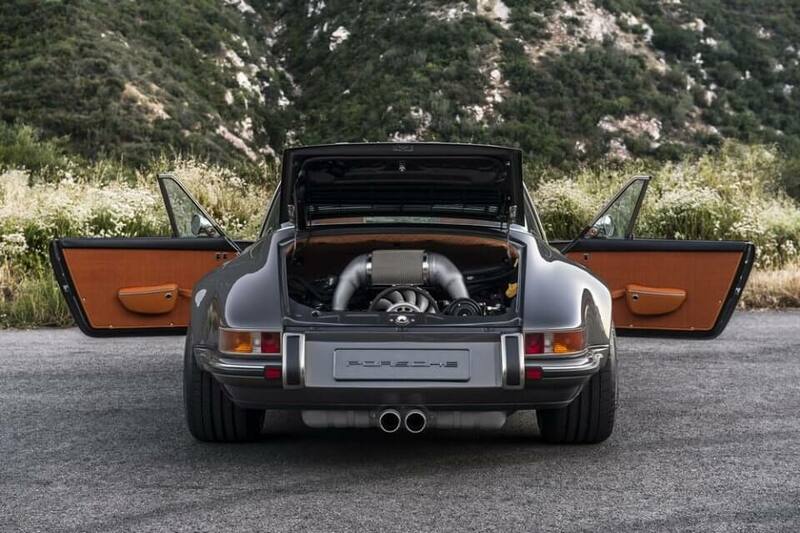 Singer’s current 964 builds are equipped with a 4.0-litre engine that delivers nearly 400 horsepower. 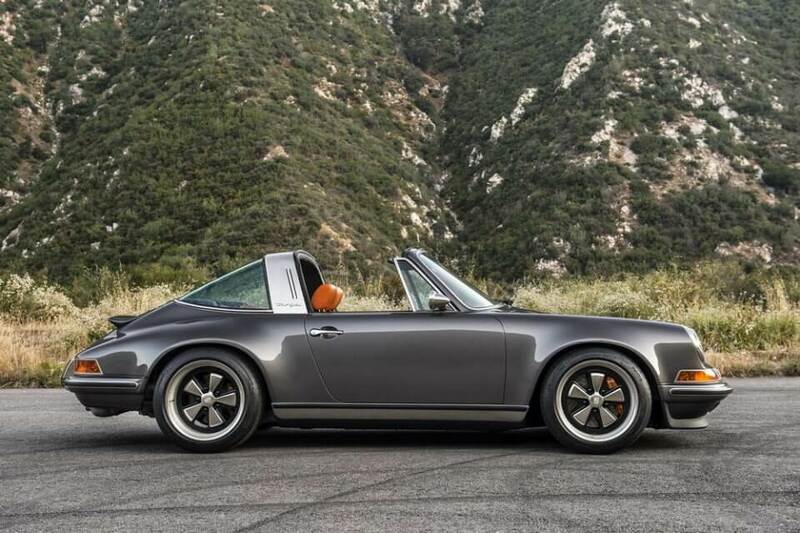 However, the stunning reimagined old timers don’t come at a cheap price. 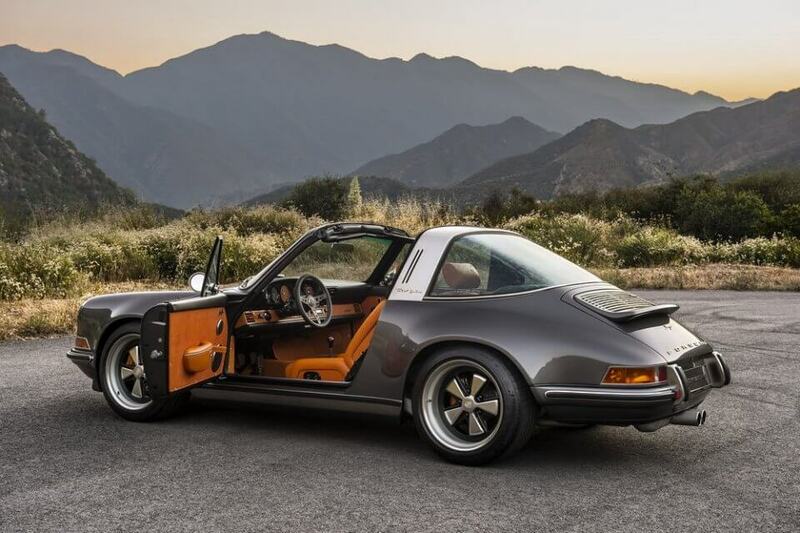 Nearly all of Singer’s commissioned rebuilds have sported a price tag of minimum 400,000 Dollars which doesn’t include the base model yet.